Although formwork is rather complex nowadays, the situation wasn’t exactly like that right from the start. In fact, the history of formwork is quite impressive, because quite a lot of time had to pass for humanity to create concrete formwork and the current concrete forms that you can see nowadays on the market. It’s a rather distinct and impressive history, which we are going to outline now. The first concrete slab examples were created during the Roman Empire times. 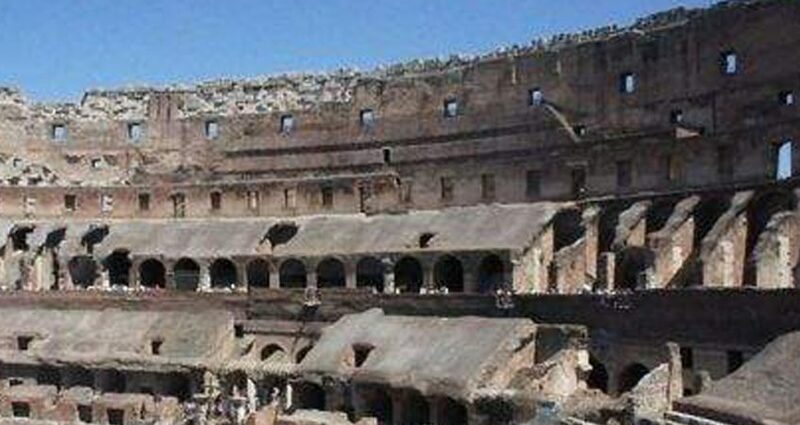 The Roman engineers did find a way to use concrete to build concrete structures even at that particular time. They knew that concrete is very powerful and good at resisting the compressive loads, but they also knew it doesn’t have a good torsional and tensile strength. This is why the first concrete formwork examples had to use vaults, domes, and arches. These allowed engineers to successfully create a mold that would allow them to easily monitor and manage the way concrete would end up looking as. These building techniques were improved throughout the years, as the construction materials became better to use and more complex. 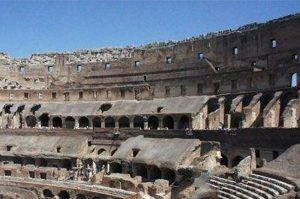 During the 15th century, the concrete forms started to be used in just about any type of building because people found this process to be a lot easier when compared to creating a stone-based building. Yes, during medieval times it was a good idea to use stones for building castles and homes, but the concrete became relevant soon after that. In fact, many buildings during the Renaissance period were created with regular concrete. Forward into the 16-17thcentury, these forms started to be very popular to the point where just about all buildings were created like that. But this was the time when formworks started to integrate adjacent solutions such as iron or metal based slabs that would provide extra strength to the formwork. Onward to the 20th century and you will see that you can find a multitude of formwork types in here. Nowadays, modular formworks are used to handle just about all types of requests. The idea is simple, these formwork options are very easy to manage and the value is there for sure. Plus, you will find the attention to detail is second to none in this regard. Then you have some other types of formwork used at this time. You have the timber beam slab formworks, the traditional one and you can also find the flying form tables that use timber and aluminum joints. These usually have to be in located in the air, so they are mostly supported by “shoes” that are attached by the engineers. As you can see, the concrete formwork became more and more complex throughout the years. This clearly shows the uniqueness and dedication that people started to have in regards to formwork and the value that you can get from it. 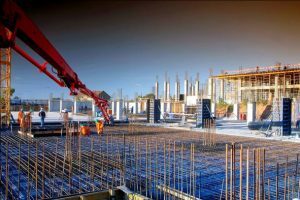 One thing is certain; you should totally use the formworks if you want to build any home or commercial property, as these are very reliable and robust!